Temperatures in Reykjavik are currently considerably higher than the seasonal averages, with some parts of the country enjoying distinctly ‘summery’ conditions. Despite chillier weather today, forecasts show milder temperatures returning tomorrow, similar to those seen since December began. The capital Reykjavik is expected to see 6-8°C (43-46°F) today and tomorrow – significantly higher than the -0.2C (31°F) December average over the past thirty years. The air is currently three times warmer, on the Celsius scale, than even the thirty-year average maximum for December, 2.2°C. 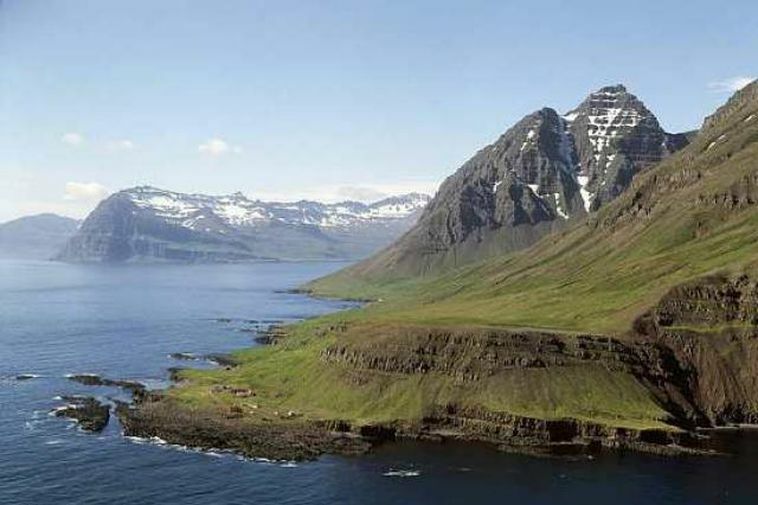 Dalatangi, on the far east coast of Iceland, registered a temperature of 16°C (61°F) at the weekend – a temperature which wouldn’t be disappointing at the height of Icelandic summer!